We work internationally with a wide variety of mills, suppliers, and manufacturers, each being hand-selected for their specific areas of expertise, and then thoroughly vetted for adherence to our rigorous standards of quality. Additionally, as a Certified B Corporation® our manufacturing partners and suppliers are evaluated to ensure that strict environmental and ethical standards are met. 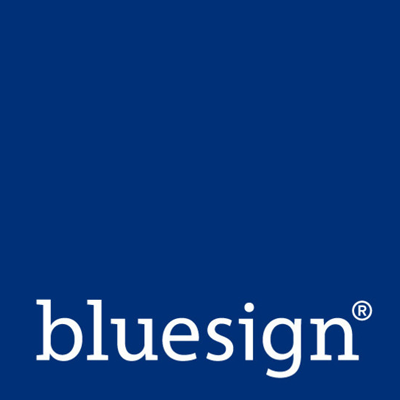 For these purposes, we constantly strive to partner with Bluesign certified (or certification pending) manufacturers, and utilize REACH certified materials for products whenever possible. Read more about our B Corp™ certification.